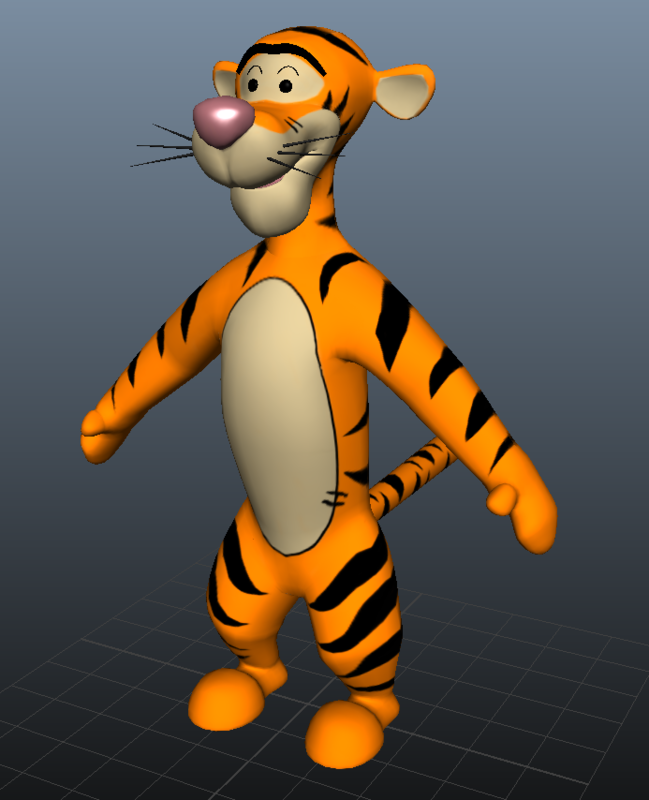 I have always loved the expressiveness and physicality that Disney had put into Tigger and thought it would be a great exercise to create a rig that could parallel those aspects in 3D. Fox is somewhat of a country bumpkin with overalls. 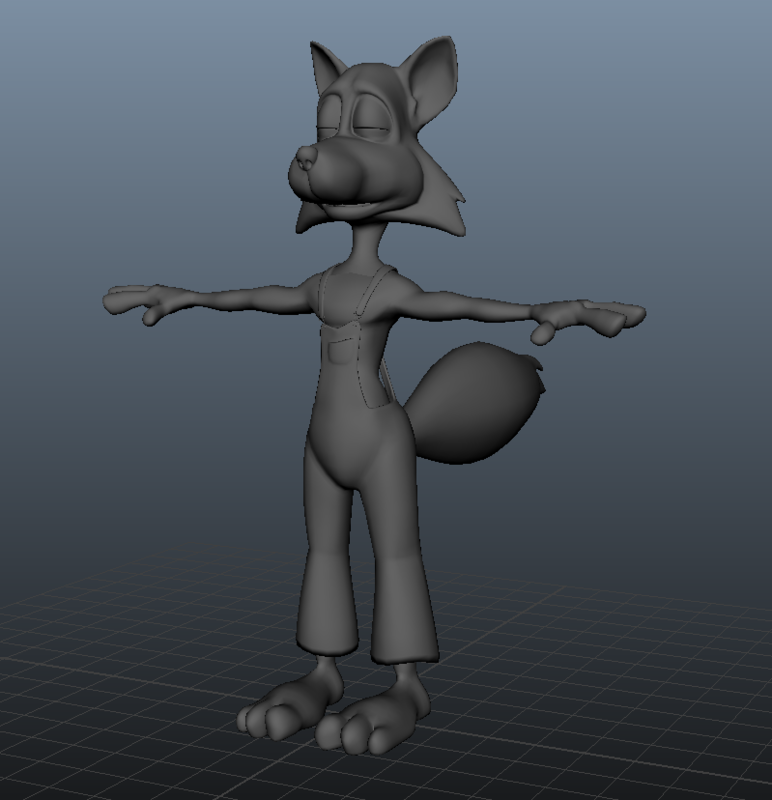 Currently refining the look and facial shapes. 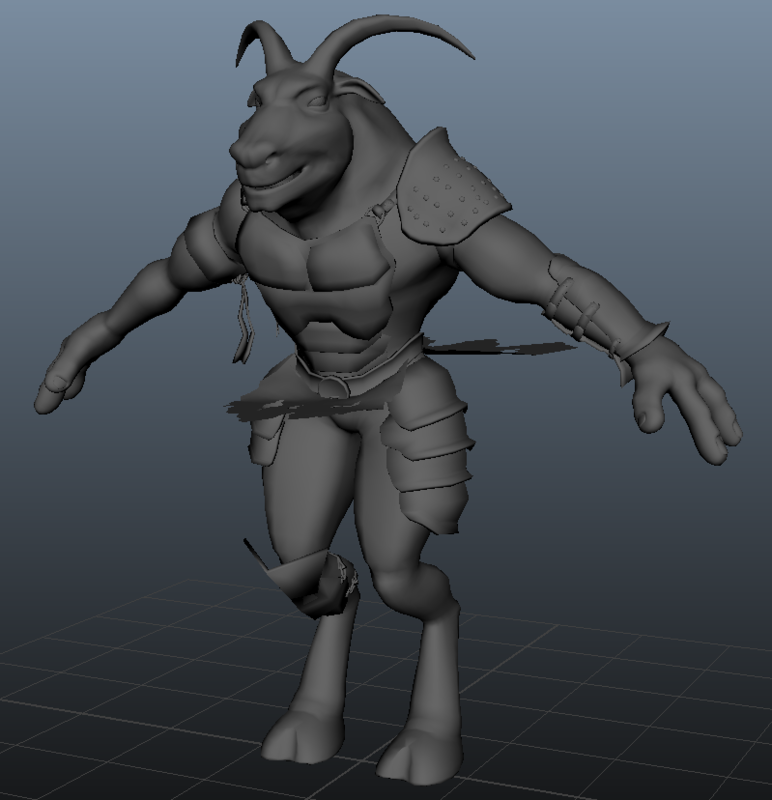 Currently refining the model and sculpt of this minotaur. Exploring some armor setup and dynamic cloth parts. 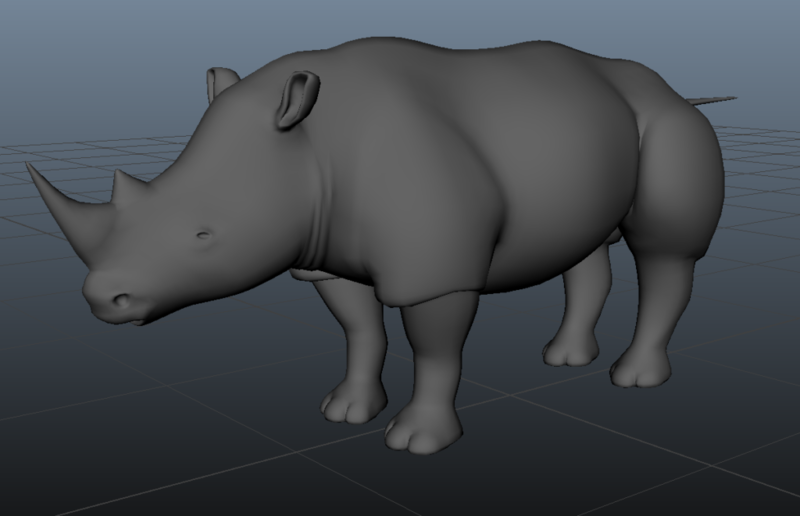 Currently refining the model and sculpt of this rhino. Im planning internal anatomy and muscle systems.